Which Is The Best Callus Remover For Feet? Not only are foot calluses unsightly, they can also be quite painful. Going to your local spa and getting a pedicure that includes removing calluses can become extremely expensive over time. So, finding the best callus remover for feet can allow you to have better looking feet and save you money. 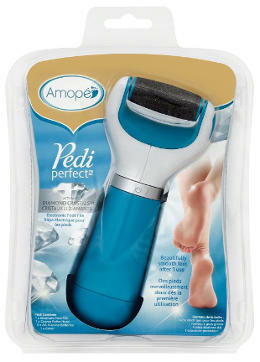 The Amope Pedi Perfect foot file is a battery powered callus remover that you can purchase in either pink for extra coarse rollers or blue for regular coarse rollers. This foot file gently buffs away thick callused skin and spins 350 degrees for quick results in removing calluses. It has a replaceable head and a soft touch handle. It needs 4AA batteries in order to work. Users really like this file and find it easy to use and painless but also state that it takes some time on tougher calluses. They claim that it easily smoothens thick cracked heels and really like the fact that you don’t have to apply much pressure in order to remove your calluses and leave your feet looking smooth and feeling softer and healthier. 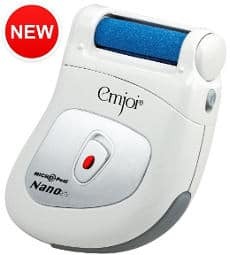 The Emjoi Micro-Pedi Nano callus remover has a powerful motor made to buff away rough, dry and callused skin. It is safer and more effective than those metal foot scrapers and you can purchase additional rollers for this callus removal device. It is accepted by the American Podiatric Medical Association, takes 2AA batteries that are not included and comes with one roller. Users are very pleased with it and say that it´s fun and easy to use. It removes their calluses quickly and effectively without making their feet feel sore or tender. They also mention that their feet are left feeling much smoother and are really glad that this callus electric remover is cheaper than having a pedicure every couple of weeks or months. 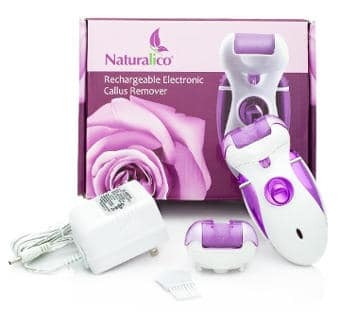 This Naturalico Electric Callus remover is a rechargeable callus remover with a powerful motor. It spins 40 times-per second for the quick removal of calluses, has two speeds and 2 grinding roller heads. A cleaning brush is also included. It operates 40 minutes on an 8 hour charge. Users review that this device is nicely designed and extremely easy to use. It removes calluses quickly leaving their feet soft and smooth without causing any pain or tenderness. 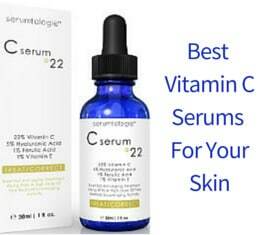 They also like the fact that they have the choice of two speeds allowing them to deal with thinner or thicker calluses. The Microplane Colossal Pedicure Rasp looks a bit like a feminine cheese grater with a handle. This file has a sturdy handle and a large file surface. It is made in the USA. Users who have really thick and tough calluses state that this pedicure rasp works great at removing even the toughest calluses. 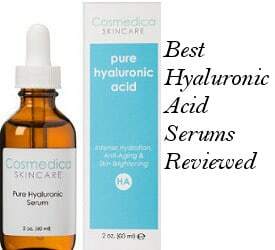 They also suggest that it works best on dry feet, but that you need to use it slowly without using a lot of pressure to avoid tearing up fresh and healthy skin. 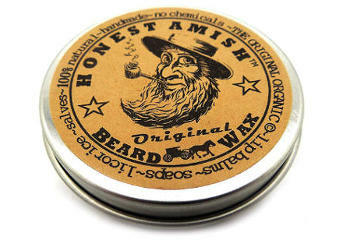 According to their feedback, it does work extremely well to smooth heels and leaves them healthier and nicer looking. This Lillian Fache Electronic Pedicure foot file is an electric USB re-chargeable foot file. It comes with 1 coarse head and 1 replacement head as well as a USB charging cord and a cleaning brush. It takes 10 hours to charge initially and once this file is fully charged, it can be recharged in 2 hours. 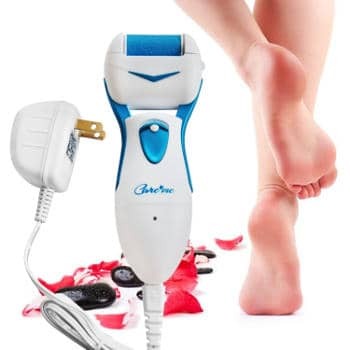 The electronic foot file reviews for this product are great with users finding it beneficial and effective in their efforts to remove foot calluses. It is easy and comfortable to hold, and removes even tough calluses after only a couple of days after use. It has a nice strong motor and doesn’t cut their skin or cause bruising if used correctly. In addition, they really like the fact that it comes with an extra replacement head. 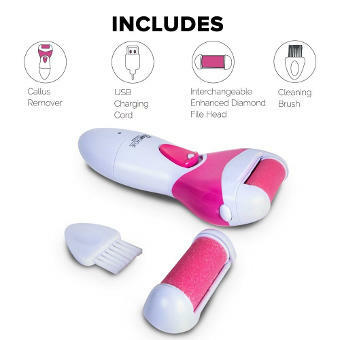 This ¨Care Me¨ Electric Callus Remover is a rechargeable device with a nickel-Hydride rechargeable battery with a 40 minute run time. This product comes with 2 large durable rollers, one coarse and one super coarse roller as well as a powerful motor. You can detach the roller head and rinse it under tap water. According to the seller, this is the only product that is backed by a 6 month warranty. Users´ feedback about this item is very positive. People find it easy to use and state that its motor is powerful. It is great at removing cracked heels making your feet and heels baby soft. It also leaves their feet as soft as a baby’s without causing pain or tenderness. 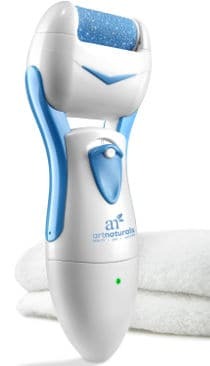 The ArtNaturals Electric callus remover is water resistant and completely rechargeable. Each roller is good for 10 uses. This device comes with 2 rollers, a cleaning brush and a protective head cover. It can be recharged over 1000 times. Users report that it is easy to use and has an excellent battery life. It´s easy to recharge and works quickly to help produce softer and healthier feet. Overall, it is extremely effective and users find it handier to use than other types of callus removers. This Diane foot file is 2-sided, 10 inches long and about 2 ¼ inches wide. One side of the file is fine grained and the other side is a coarse grain making this file ideal for people with both thicker and thinner calluses. This file can be used to remove built up calluses and then the fine grained side can be used to maintain your smoother heels and feet. Users review that this callus tool remover works best for people who are just beginning to have callus build up. They like that it lasts for several uses and is sturdy, and do suggest that you shouldn´t rub too hard with this file as it can rough up healthy skin making your feet sore and tender. Overall, users really like this pedicure file for excellent foot maintenance. To conclude, if you are looking for the best callus remover for your feet, then one of these great callus removers can get the job done while also saving your money. For best results, you can combine a callus removal device with some effective products like callus remover gels and creams.